Veterinarian of the Universidad de Chile. She is the owner of the Timaukel Veterinary Clinic and the Leñadura Wildlife Rehabilitation Center. She has developed her work on the protection of endangered species; such as the ruffous headed goose (Cloephaga rubidiceps), and the diagnosis of pathologies and anthropic agents in birds and marine mammals. Directs and attends necropsies performed by the MHNRS and collaborates delivering diverse materials for the development of their collections and their respective documentation. Marine Biologist and MSc. in Management and Conservation of Natural Resources in Sub-Antarctic Environments of the UMAG, and she’s currently a PhD. student in Ecology and Evolution at the Universidad de Chile. During the last years, she has focused her research on the trophic role of the humpback whale in the Strait of Magellan, in which she has integrated members and collaborators of the MHNRS for the collection of samples in several field trips. 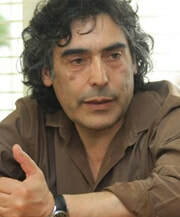 Professor of Philosophy at the UdeC, MSc. in Archeology at the University of Cambridge and Diploma in Advanced Studies in Prehistoric Archeology at the Universidad Autónoma de Barcelona. He has focused his research work in the field of prehistoric archeology and the Fuego-Patagónica ethnography. 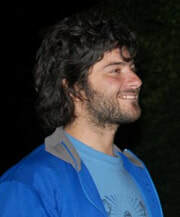 He currently works at the Centro de Estudios del Hombre Austral (UMAG, Puerto Natales), and is part of the publishing committee of Magallania magazine. He has provided important material to the MHNRS in relation to archaeological excavations to determine the diet and material culture of the Kawésqar people. Anthropologist of the Universidad de Chile, MSc. in Sociology of the École de Hautes Études en Sciences Sociales, France. He has developed his work around the declassification of archives and documents in the colonization processes of the Chilean-Argentine Patagonia and the Malvinas or Falklands Islands. 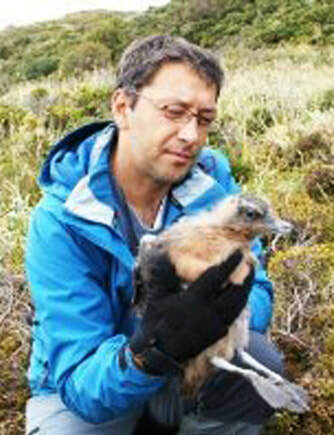 He currently resides as a postdoctoral fellow at the Centro Nacional Patagónico (CENPAT), Puerto Madryn, Argentina. Since 2015, he has carried out research on Aonikenk card games in conjunction with Professor Ivan Peña Johnson and members of the MHNRS. Documentalist. 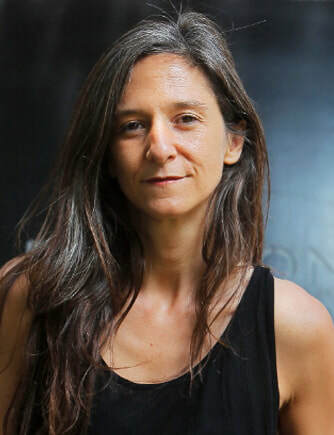 She holds a Master's Degree in Art and Media Practice from the University of Westminster, England, and studied Documentary Film at the International School of Cinema and Television in Cuba. 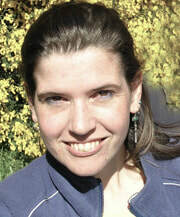 Currently, she works at the Universidad de Chile as Assistant Professor at the Institute of Communication and Image. 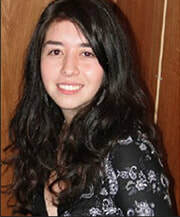 She has worked in conjunction with the MHNRS in the production of the fiction short film "La isla de los pájaros sombra", and currently carries out a joint research on the production of audiovisual archive on the practices and policies of the Museum. MSc. with mention in Management and Conservation in Subantarctic Environments. He has an extensive experience in the ecology of both marine and terrestrial ecosystems and species in southern Patagonia. He has worked in different research projects related to ornithology, marine ecology, ecological restoration and protected areas, and collaborates in different research instances with the MHNRS.